The Lee-Fendall House Museum & Garden interprets American history through the experiences of those who lived and worked on the property from 1785 to 1969. Through tours, special programs, and exhibits we discover our shared history as a community and as a nation. Join us. 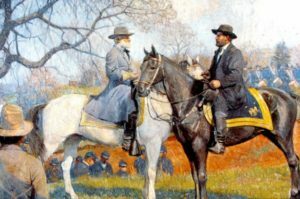 A guided walking tour of Civil War sites in Historic Old Town featuring locations and stories associated with soldiers, citizens, and the enslaved, including the occupation of Alexandria and emancipation. The tour will last approximately 2.0 hours and the tour route is approximately 1.75 miles. Tickets are $15.00 in advance through Eventbrite, or $20.00 the day of the program. Tour space is limited, so the purchase of tickets in advance is highly recommended. Participants are encouraged to wear comfortable shoes and bring water. FREE for members! 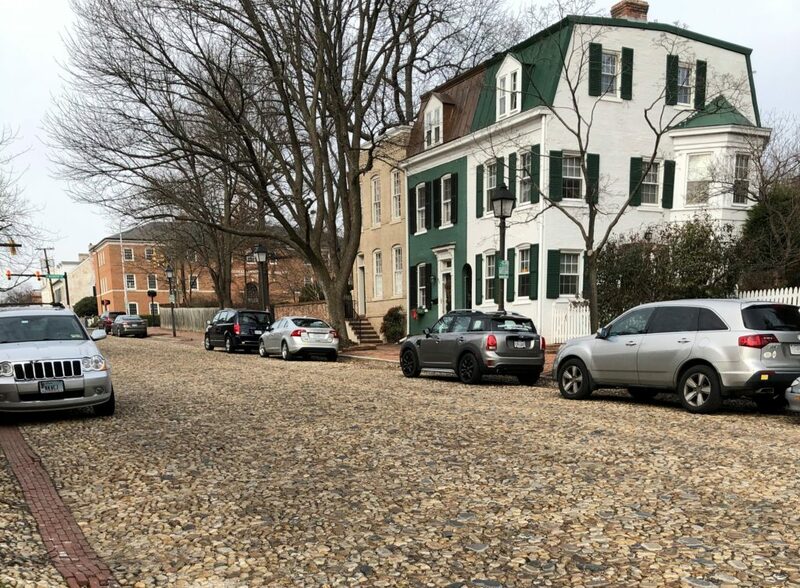 This guided walking tour highlights the intersection of history and geology in Old Town Alexandria. Learn about the role rocks played in the development of some of the city’s most popular sites. The tour will last approximately 2 hours. Tickets are available in advance for $10, or for $15 the day of. Current members of the Lee-Fendall House Museum are FREE! Participants are encouraged to wear comfortable shoes and bring water. 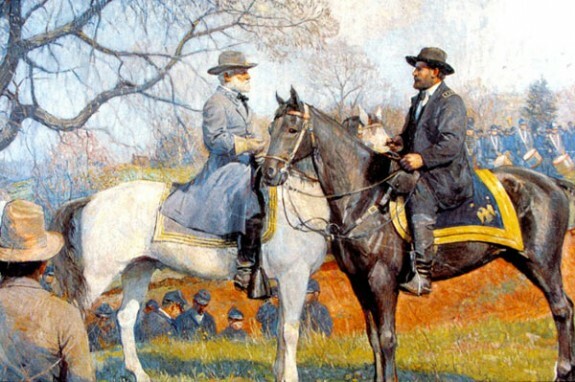 This guided walking tour of Robert E. Lee sites in Alexandria’s Historic Old Town will address the complicated legacy of the Confederate general’s life in Alexandria, his hometown from the age of five. The tour will last approximately 90 minutes. Tickets are available in advance for $10, or for $15 at the door. Tour space is limited, so the purchase of tickets in advance is highly recommended. Participants are encouraged to wear comfortable shoes and bring water. FREE for members! Since the 1960s, the City of Alexandria has seen older buildings and spaces being restored, preserved, and reused in different ways. In honor of National Preservation Month, explore spaces not normally open to the public at Carlyle House, Lee-Fendall House, and two guest sites. 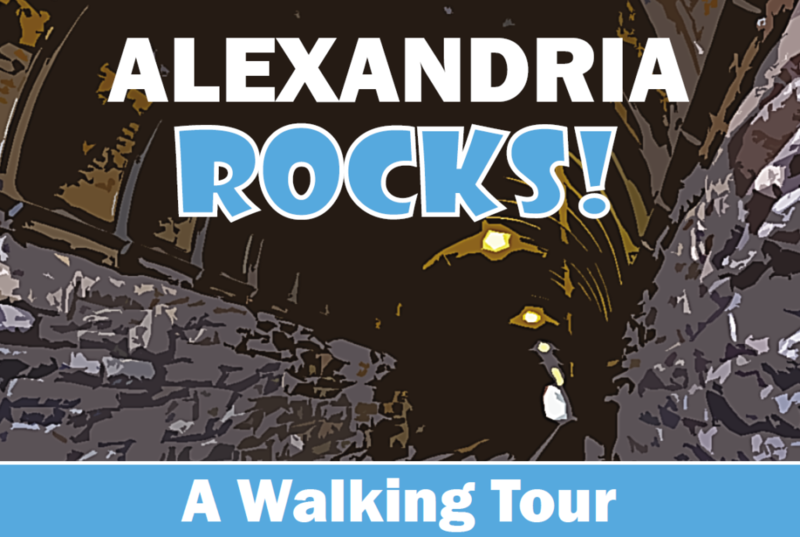 This walking tour will explore the streets of Alexandria with stops to highlight how buildings have been preserved and reused for future generations to enjoy. Tours begin at the Lee-Fendall House at 10:00 AM and 2:00 PM every Saturday in May. This tour includes walking over many city blocks, stairs and access to confined spaces. Walking shoes required, bottled water suggested. Held rain or shine. Tickets are $35 per person. Tickets are $7 per person, which includes 1 drink ticket. Additional drinks can be purchased at our cash bar. Teams may have up to 6 members on them. Registration slots are first come, first served, so register early to save your spot! Ages 21+ only. 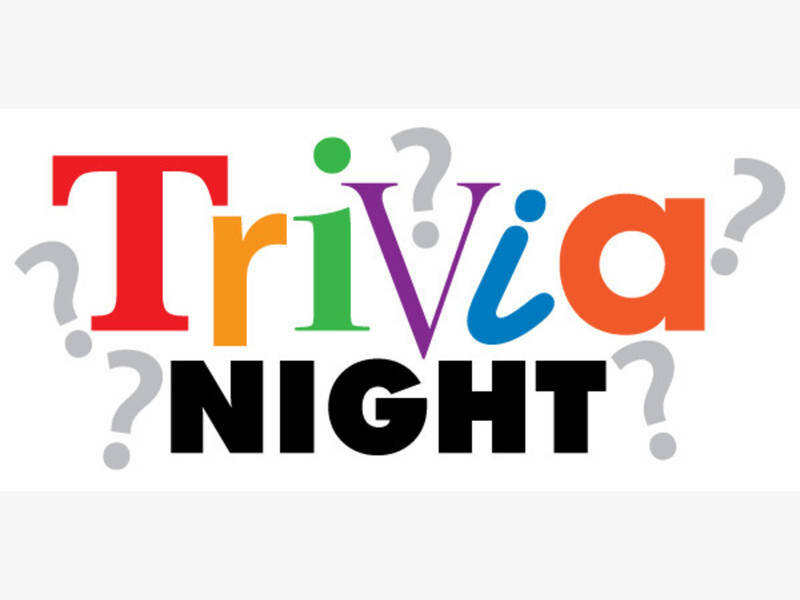 In case of inclement weather, trivia will be moved to the Friday after the scheduled date. . 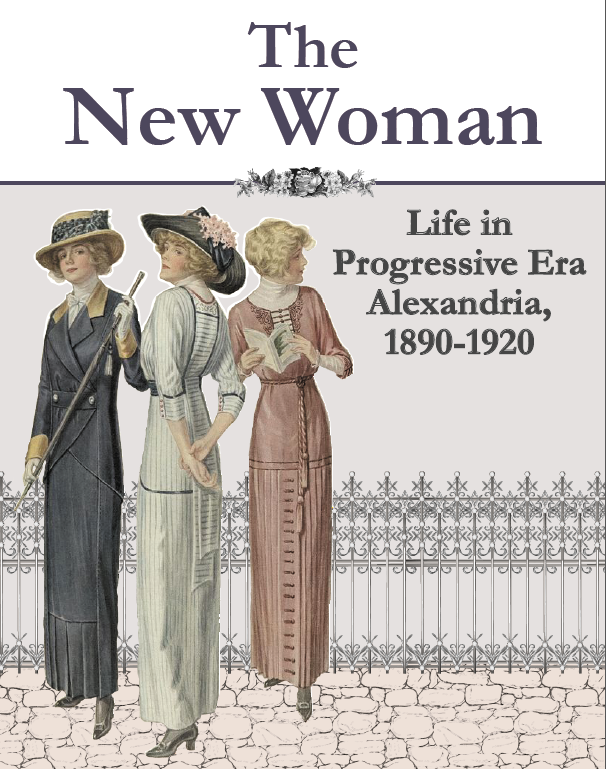 The years 1890 to 1920 were a time of great change for women, both politically and socially. 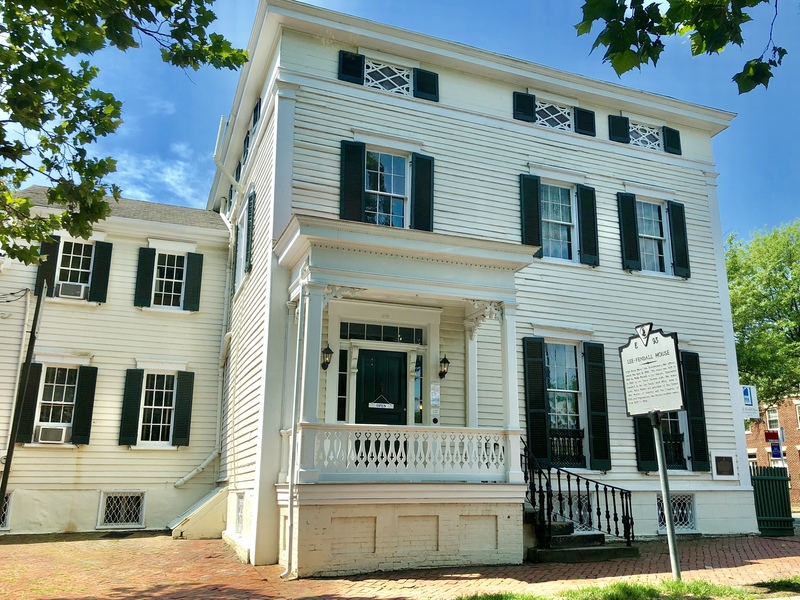 This exhibit will explore the lives of three Alexandria women who were connected to the Lee-Fendall House during this period. Drawing on original photographs and archival materials as well as period objects, the exhibit will explore changes in education, work, politics, fashion, and athletics. Entrance to the exhibit is free with museum admission. 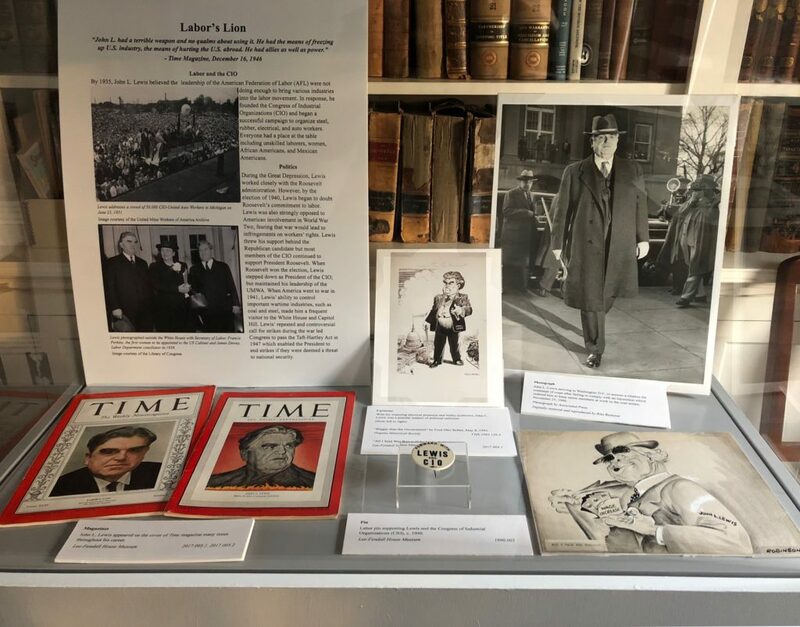 This exhibit examines the life and legacy of John L. Lewis, one of America’s most powerful, innovative, and controversial labor leaders and the long-serving president of the United Mine Workers of America. 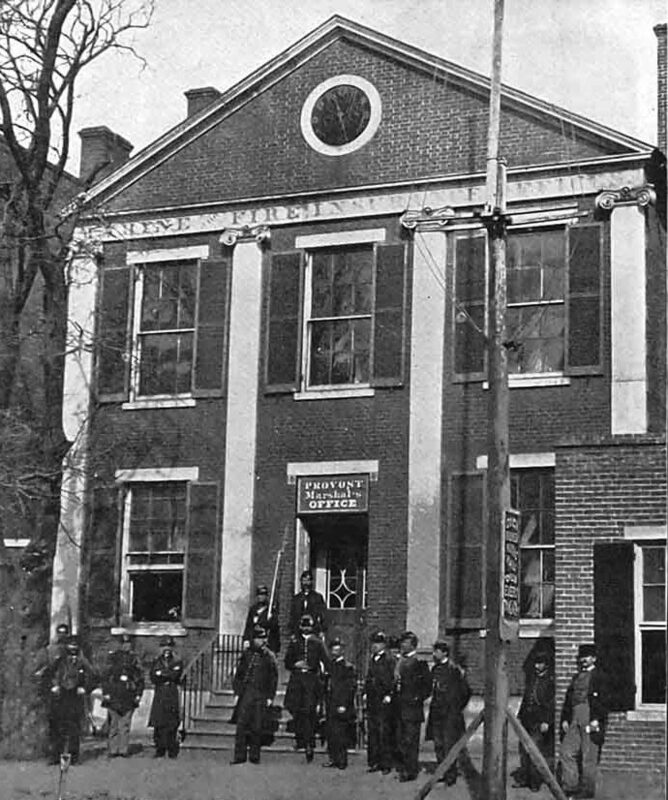 Lewis lived in the Lee-Fendall House from 1937 until 1969, during the height of his career in the labor movement. Entrance to the exhibit is free with museum admission. The Junior League of Washington (JLW) provides service volunteers annually to assist the Lee-Fendall House and other local museums with operations and special events. The Lee-Fendall House welcomes its 2018/2019 volunteers: Laura Lieberman, Gabrielle Kaufman, and Maryam Hatcher. 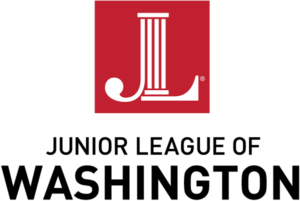 Thank you, JLW, for continuing this great partnership! BECOME A MEMBER and support Lee-Fendall House Museum! Did you know we receive no public funding or tax revenue? It is only through YOUR generous donations that we can keep our doors open and put on events, education programs, and exhibits. Becoming a Member of Lee-Fendall House or renewing your membership is the perfect way to support our small museum! There are many levels of membership: Young Professional ($35), Individual ($50), Family ($75), Contributor ($100), Supporter ($225), and Patron ($500). Members enjoy free admission to the museum for a year (with membership card), discounts in our gift shop, special pricing on programs and events, subscription to our quarterly newsletter, and more! This year we are expanding and improving our membership program, so this is the perfect time to either renew or join for the first time! Virginia Living magazine has identified the Lee-Fendall House once again as one of Virginia’s top wedding vendors for 2019. Virginia Living’s editors review thousands of vendors in over 30 categories, and select only those who are recognized for consistently delivering the highest quality products and customer service. For more information about reserving our property for your wedding or event click here or schedule a rental tour with one of our staff members by emailing contact@leefendallhouse.org or calling 703-548-1789.